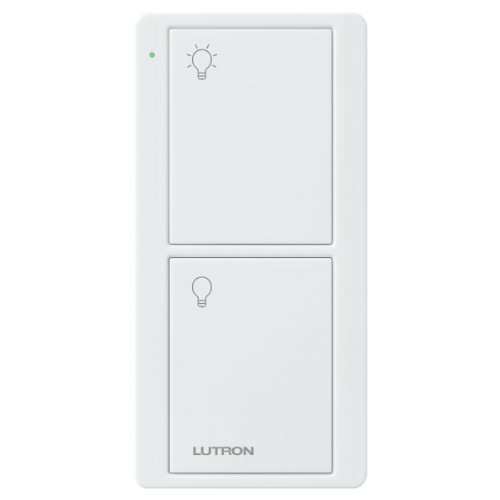 The Pico remote control is a convenient way to control Lutron Caseta Wireless dimmers. Use this Pico remote control to turn lights on or off from anywhere in the room. Use it as a handheld remote, mount it on a wall, or mount it to a tabletop pedestal. You can also control your lights from the comfort of your car by attaching the Pico to the car visor clip (sold separately).